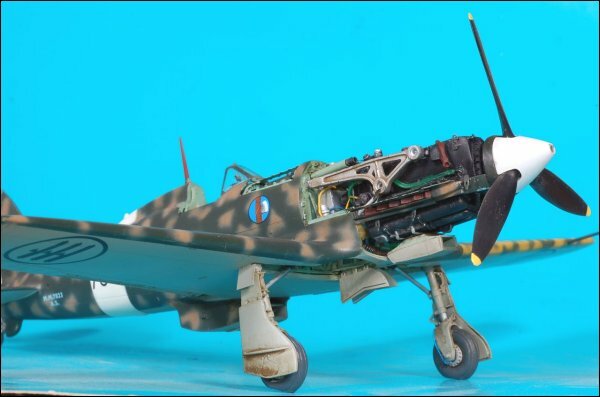 This was probably the best Italian fighter of the Second World War. 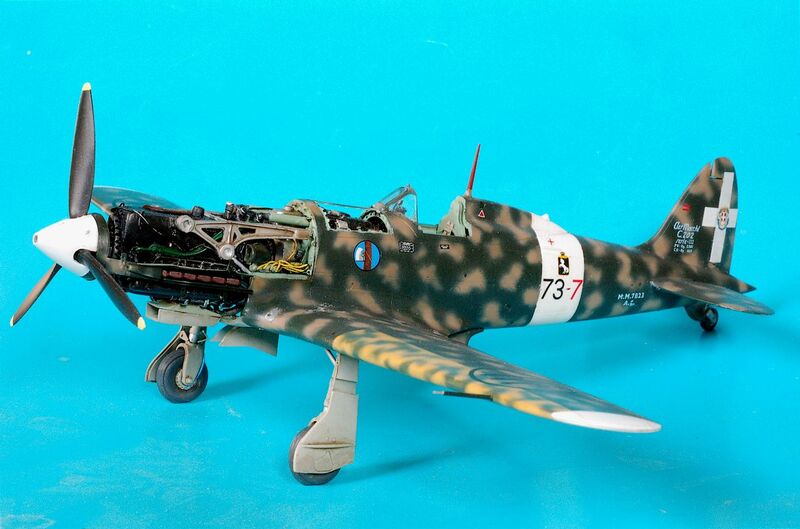 It was an excellent airplane, it was used in several theatres of operation, and it was produced in large quantity. 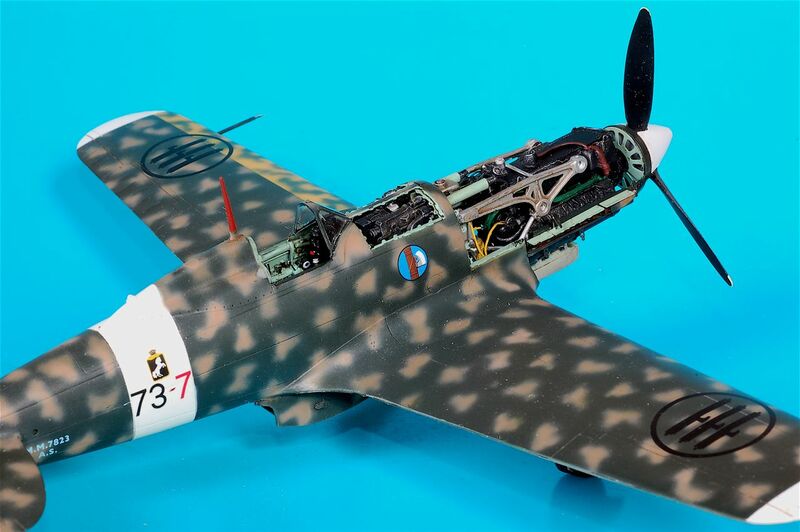 More than 1,100 aircraft were built in little more than two years. 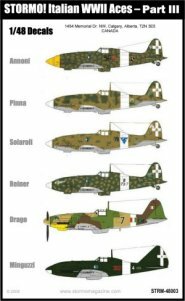 Better planes were designed, such as the 'Series 5' (Macchi MC.205, Fiat G.55, and Caproni-Reggiane Re 2005), but very few of them were built, and they arrived too late in the war to have any significant effect. 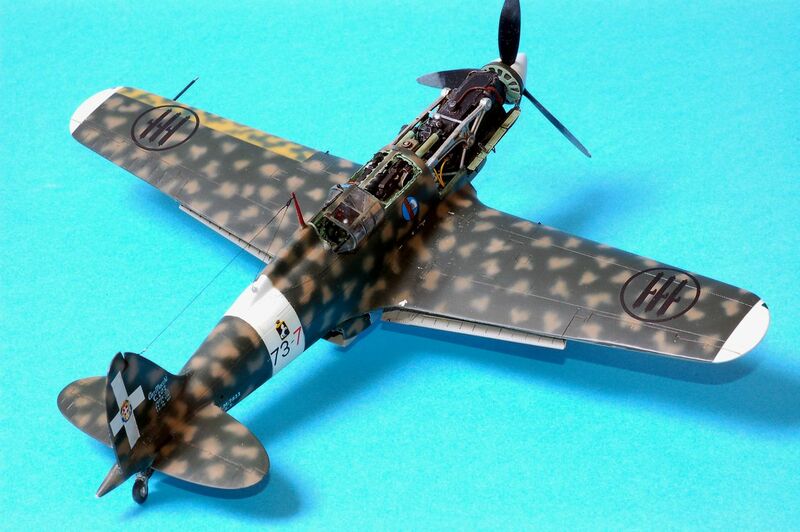 The prototype first took to the air on August 10, 1940. 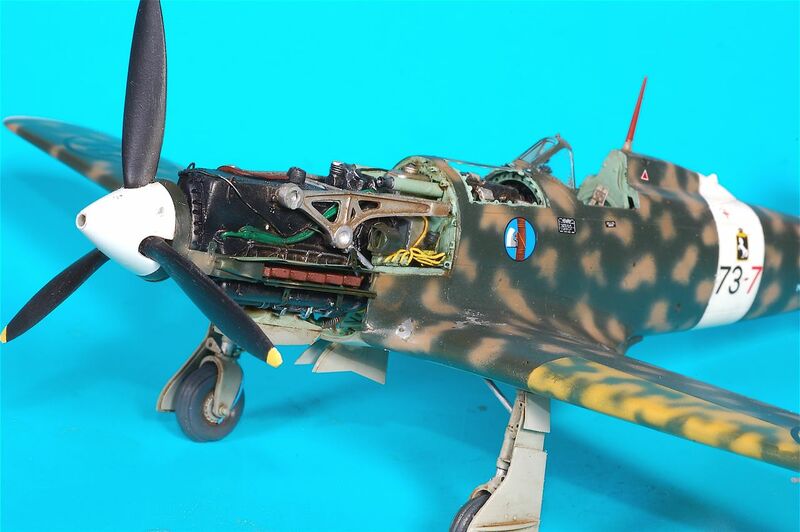 Test results showed that Italy had caught up with Britain and Germany in the field of fighter airplanes. It was a fine airplane and very easy to handle. It was also a fast and reached high altitude rapidly. 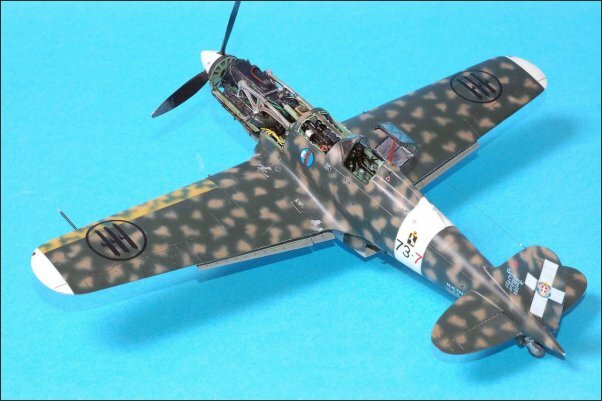 The Macchi MC.202 marked a fundamental step ahead. 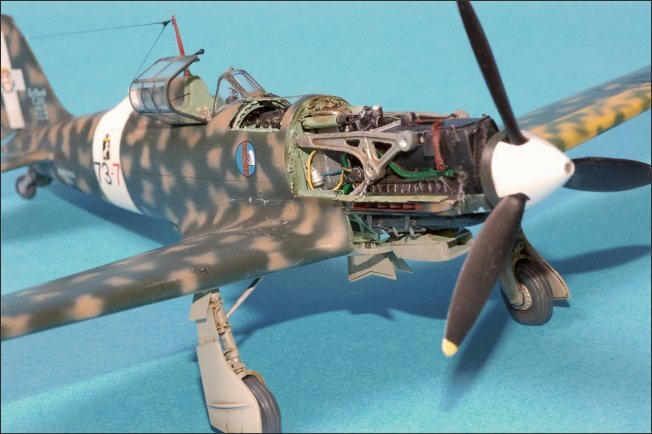 Until then all the combat airplanes in Italy had been built around radial engines, and earlier Italian fighters had all been limited by the relatively low power of these engines, as well as by their aerodynamic weaknesses. 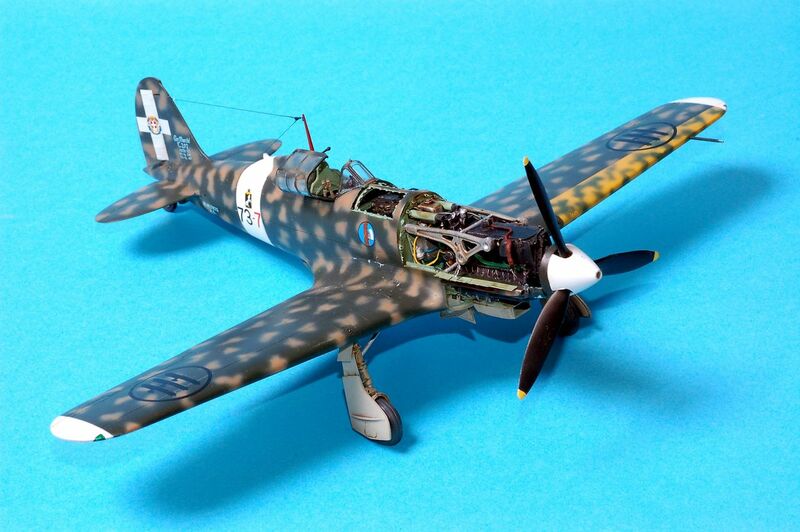 The decision to use radial engines had been made in the second half of the 1930s, notwithstanding the excellent racing results that Italian aircraft with in-line engines had obtained in that period. 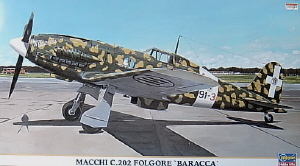 The Macchi MC.202 was the first of this new line of airplanes. It was designed by Mario Castoldi, who had designed the MC.200. 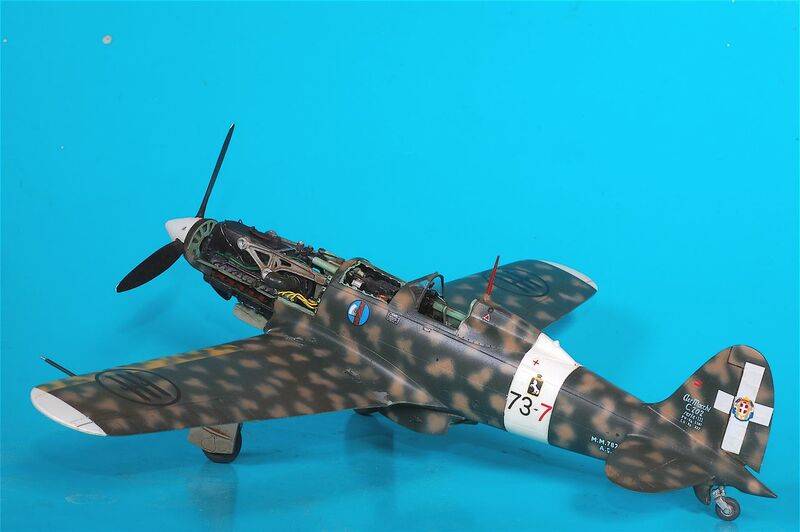 The Macchi C.202 was designed by Mario Castoldi who had designed the MC.200. 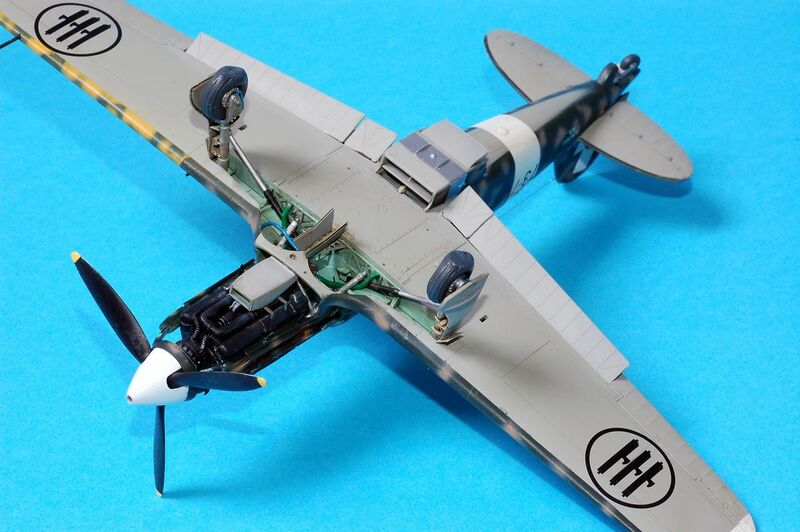 The new airplane kept many features of its predecessors, including the wing-system and tail-plane, but the fuselage was changed and became extremely elegant and streamlined. Although often criticized, the two 12.5 mm (0.5 caliber) machine guns and the two wing mounted 7.7 mm guns provided sufficient firepower until the appearance of the American four engine heavy bombers. 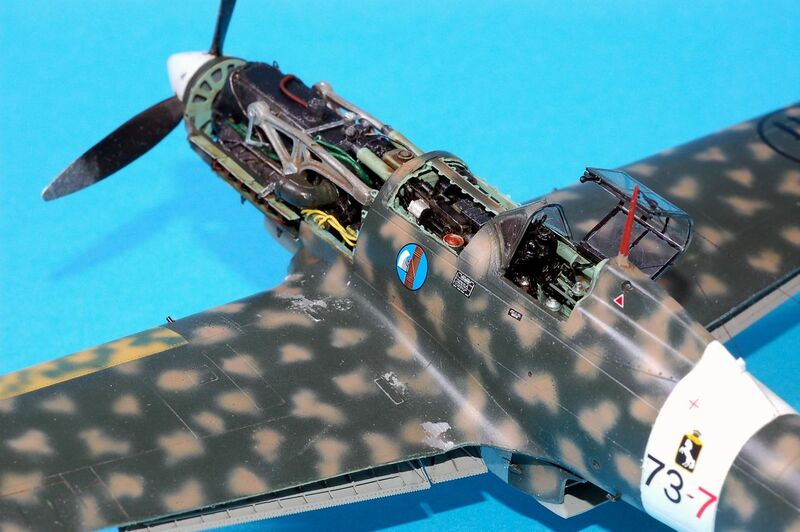 Indeed there are no documented cases where the armament was complained about by pilots flying this excellent plane. 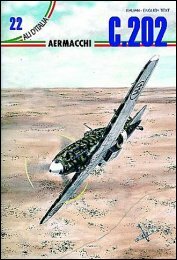 The Macchi MC.202's operational career began in Libya in November 1941. It was later used in the rest of Africa, in the Balkans, in the Mediterranean and in Russia. After the 1943 armistice, the MC.202 remained in service, with the Allies in the south and with Mussolini's ANR in the north. Surviving aircraft were used as trainers until 1948. This model was constructed for a customer. 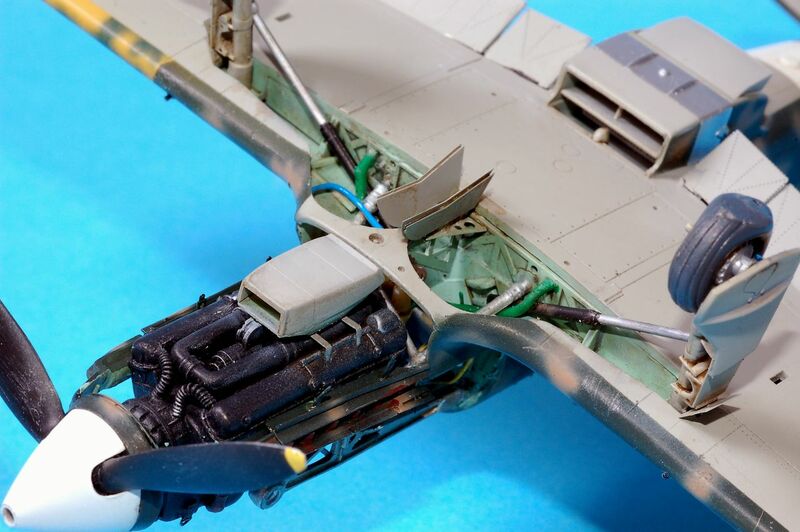 Retraction arms were added for the ventral doors and the venturi in front of the radiator. Stormo decals were of great help (the customer's choice was Reiner aircraft) and went on like a dream. I really liked the blue stencils on the fin. 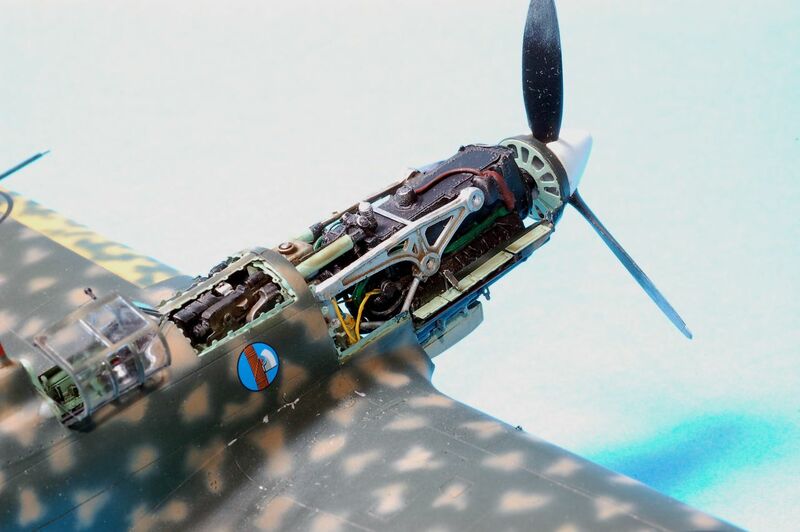 Special Note: regarding Stormo decals, in the text an errata exists in regard to Reiner's MC.202; the leading edge slat was replaced not the aileron (see photo below). Best regards to all Stormo friends, Jean.